He is an accredited New Zealand Business Mentor, and has workplace coaching qualifications from the New Zealand Coaching & Mentoring Centre. Over the years Craig has worked in both the corporate and private sectors, along with being a business owner across various industries. 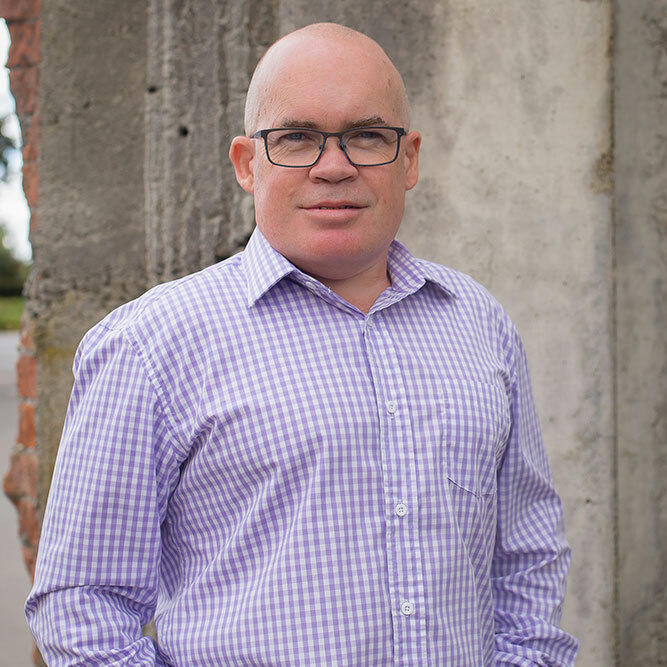 He has worked with business owners across New Zealand and Australia. Craig has been involved in banking, furniture manufacture and sales, telco, construction sales, project management, business management, insurance, marketing and sales training, sales coaching, and business consultancy. He is driven by his enjoyment in helping business owners navigate the maize of business ownership and growth. It is important to him that he is adding value to the clients he works with. He gets immense satisfaction from the days he sees the light bulb go on in a clients eyes as they gain clarity to the solution to a particular problem. Tracey partners with Craig to develop the Business Process Manuals. She brings a wealth of knowledge from a diverse international career in business ownership, management, leadership and board of directorship. Tracey has the unique ability to understand and contribute to the big picture strategy, while at the same time being very comfortable drilling right down I into the finer details of day to day operations of a business. Tracey has a passion for helping youth and giving back in this manner. She sits on the management team of Youth Encounter who use dirt bikes to deliver an exciting and engaging way to unleash and release the potential of at risk youth empowering them to 'Live Life Wide Open'.